Advantage Air Solutions is your answer to Affordable, Dependable and Expert repair of your air conditioning, refrigeration and heating systems. We provide exceptional service to both Commercial and Residential customers. Our highly trained technicians are prepared to properly diagnose and repair, or in some cases offer replacement options for your specific cooling or heating system. Advantage Air Solutions will only suggest a system replacement if it is clearly the most practical course of action. Our technicians will fully inform you of your options. Advantage Air Solutions services both simple and complex systems. 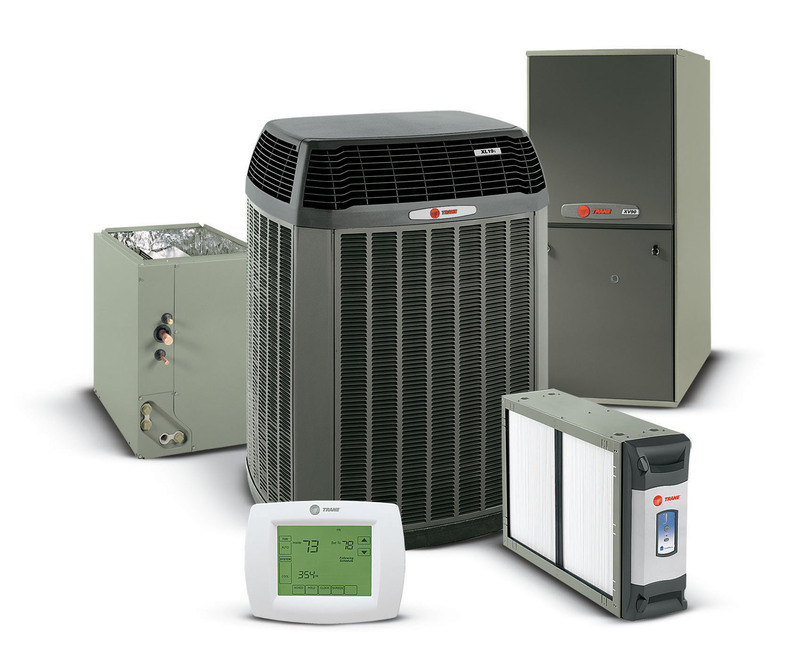 With well over a decade of Commercial and Residential experience in startup, repair, installation and maintenance, our technicians have developed an advanced skill set and possess a superior understanding of air conditioning products, makes, models, and engineered systems.